There’s no better place in Yakima to get acting and drama lessons. 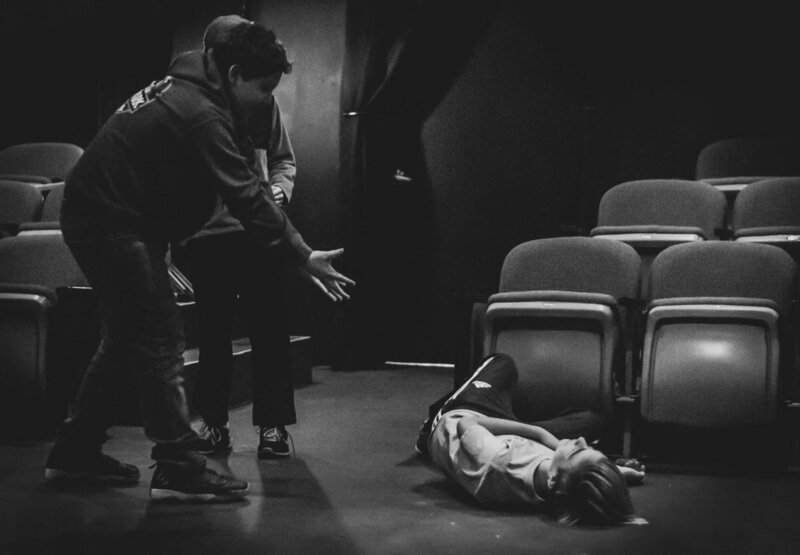 Drama is a creative way for students to express themselves in an accepting and safe environment. 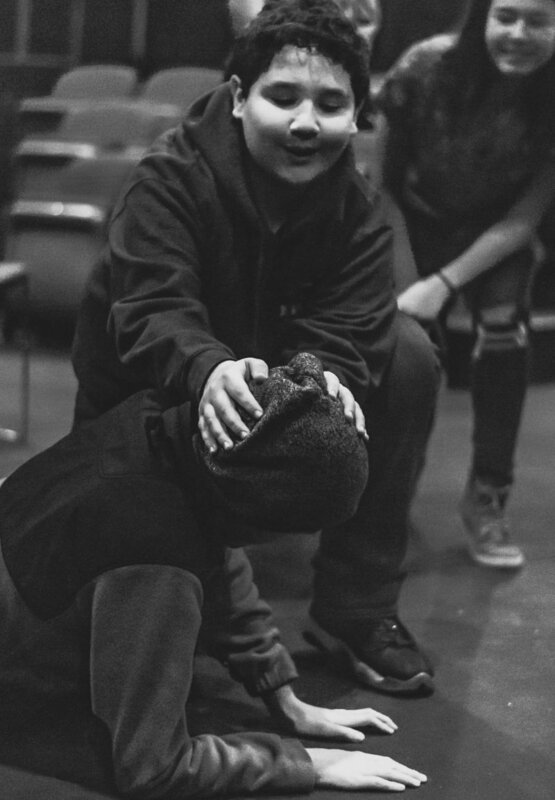 At Melody Lane, we teach classic theatre skills, improv, and pantomime to tap into students’ creativity and build their confidence and social ease. 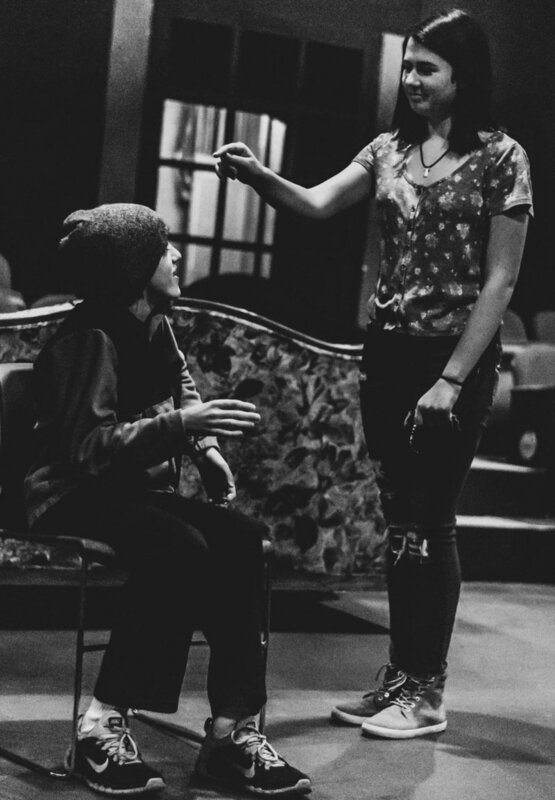 In drama lessons, Melody Lane teachers encourage students to engage through theatre games, creative movement, and story enactment. We’ll use our voices, facial expressions, and body movements to portray characters. If your child loves singing, dancing, and acting, musical theatre is the ideal place to explore them all. Students will rehearse dance routines while singing and interact with friends through confidence-building exercises that are fun and lighthearted. Ages Infant - 6 yrs. Does your infant or young child love to dance every time the radio comes on? Melody Lane offers classes to young children who love to dance. From ballet to jazz + tap, we will help your young student develop fine motor skills, social skills, and classroom etiquette as they learn to express themselves and fuel their imagination through dance. With 19 classes for young children, you are sure to find a dance lesson that is just right for your little ones. Ages 7 yrs. - 11 yrs. As your child grows into a young dancer, our classes will teach your dancer new forms of dance, improve existing skills, and learn which form of dance they love the most. 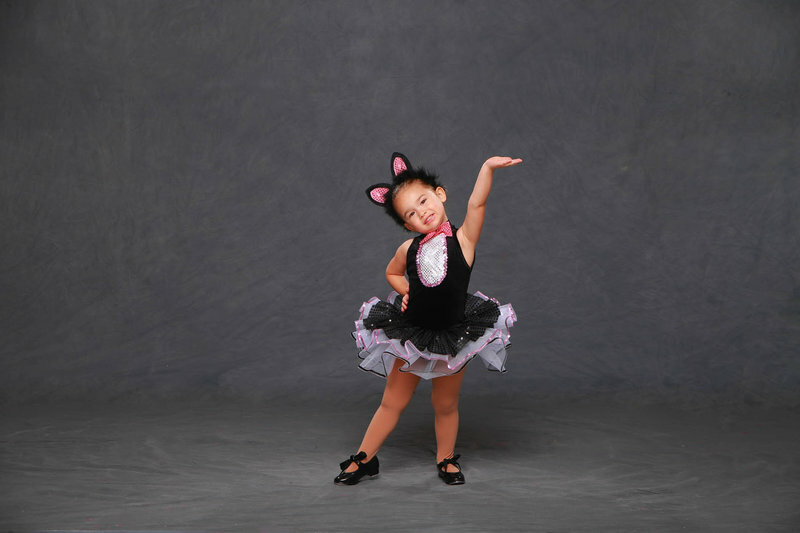 From beginning and intermediate ballet to cheer, we have every class imaginable for your child. Modern/Contemporary dance is known for the way it allows dancers to express their emotions through movement, bringing a greater sense of freedom and ease to dance. Combining the styles of ballet, modern, and jazz, your child is sure to enjoy the inspired practice of Modern/Contemporary dance. At the end of the spring season, each class performs a choreographed routine.